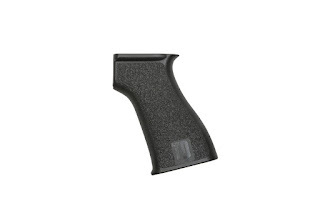 Soldier Systems Daily has a post about this rifle originally developed for defending M2 Bradley in the side or back. Winchester is issuing recall for 130 Grain Full Metal Jacket .38 Special ammunitions. The symbol is USA38SPVP which can be located just above the product UPC code on the back. Lot numbers affected by recall are KF21, KL30, and KM52. Lot numbers are located inside the right tuck flaps. Ken Hackathorn and Bill Wilson talk about the issue. Ahoy posted a video regarding the SMG. He had some nice videos and this was the latest after nearly a one year hiatus. India is buying a lot of rifles for their military. This time it is sniper rifles to replace their aging SVD Dragunov rifles. According to The Firearm Blog, India will purchase Victrix Minerva Tactical Scorpio TGT in .338 Lapua Magnum as well as Barrett M95 in .50 BMG, for a total of 6000 rifles. 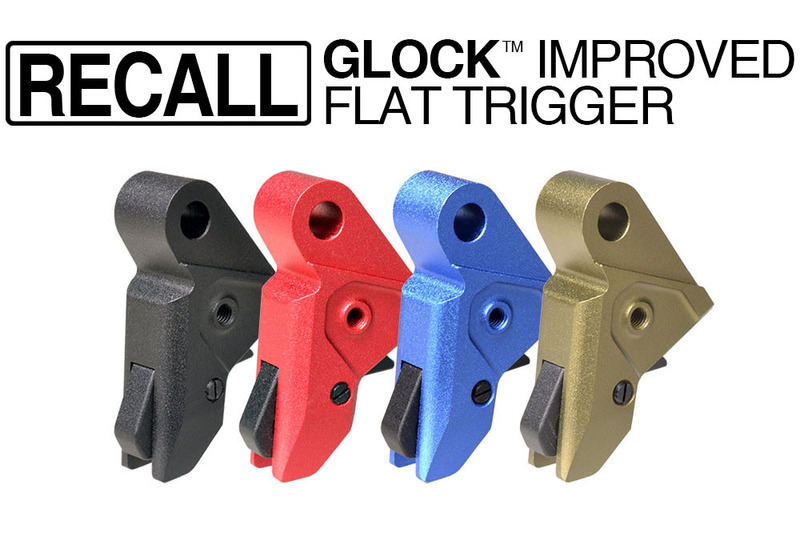 Strike Industries issued a recall for their Improved Flat Trigger. Those who send in will get $70 in-store credit per trigger. Guns.com reports about GAO's look into the CMP's finance. Between 2008 and 2017, CMP sold 304,233 rifles and got transfers of 279,032 rifles from the Army. 35% of inventory is unserviceable and unsellable drill rifles. Out of 8000 M1911s transferred, 39 were deemed highly valuable while 145 were considered unsellable. The Slow Mo Guys decided to give a shot at this miniature gun. LAV shows this bullpup from Croatia that apeared in Iraq as well. Firearm Rack has a good article that discusses on consolidating your shooting tools. It's a bit long read, but makes some good argument on focusing on a small number of firearms and practicing with it to become more proficient rather than trying many different things. LAV made a video about this Italian carbine.